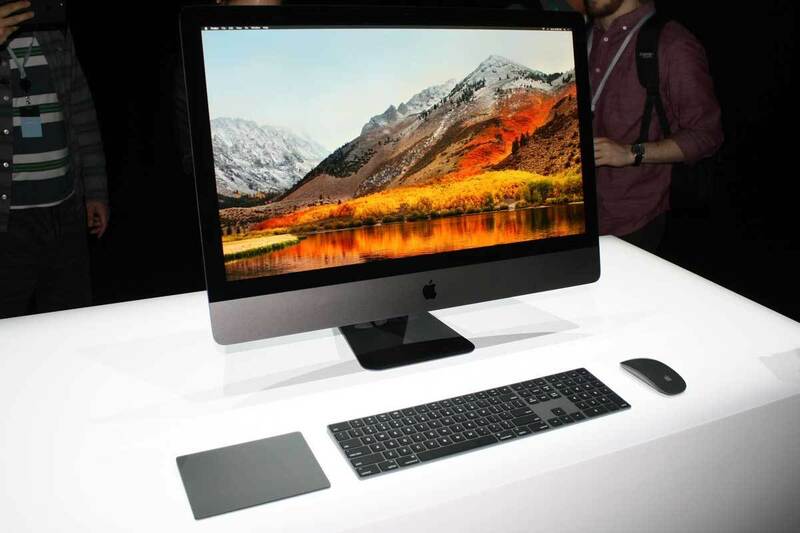 Apple has announced that the new iMac Pro will be out soon. The incredible product will be launched on December 14th. On Thursday, the new iMac will go on sale. Unfortunately, the company did not reveal any details about its configurations. However, the price will start at $4,999. Apple has promised to release this product and another one just in time for the Christmas holidays. Hence, it can be the perfect gift for your special someone. The other product is the HomePod. However, even if the initial announcement stated that it would launch by the end of this year, Apple has postponed it. The HomePod will appear on the market at the beginning of 2018. This new product represents one of Apple’s responses to a backlash coming from the developer community last year. Last year, developers complained about the lack of powerful gadgets Apple was trying to sell, especially referring to the MacBook Pro. Hence, Apple decided to release a new MacPro while also introducing an iMac Pro. The new iMac Pro will feature a Radeon Vega GPU, a 5K display, and Xeon processors. Apple offered some YouTubers the chance to test their new product. The new iMac also features a black Lightning cable in order to charge the black keyboard. This is another exclusive thing for this computer. Vincent Laforet is one of the YouTubers who had the chance to get his hands on the new iMac. He argues that iMac Pro offers top performance when it comes to video editing apps like DaVinci Resolve and Premiere. The common idea expressed by reviewers is that the new gadget is really fast. Unfortunately, the product is not upgradable. Most likely, Mac enthusiasts would be thrilled when Apple will launch this product next week.